Don’t let its small size fool you. 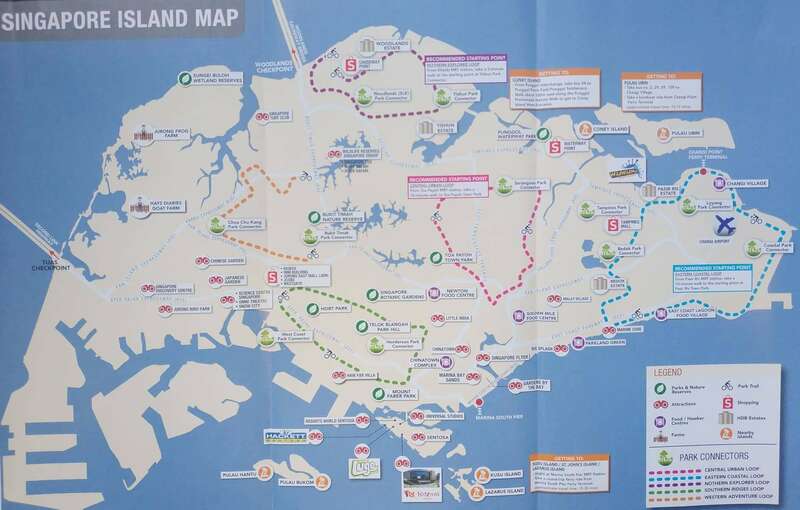 Singapore might be just 700 square kilometres, but it has plenty of sites and attractions for visitors to explore during their stay. 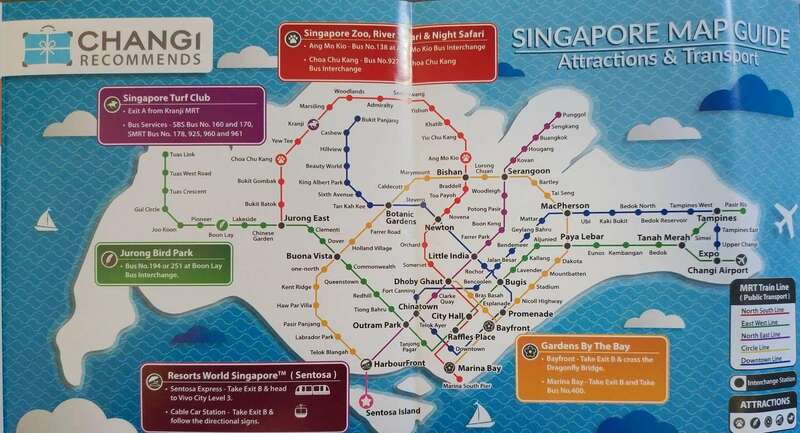 So take a look a the maps posted below to get an idea of where Singapore is located in the world, which countries sit along its borders and where the most famous attractions are located. 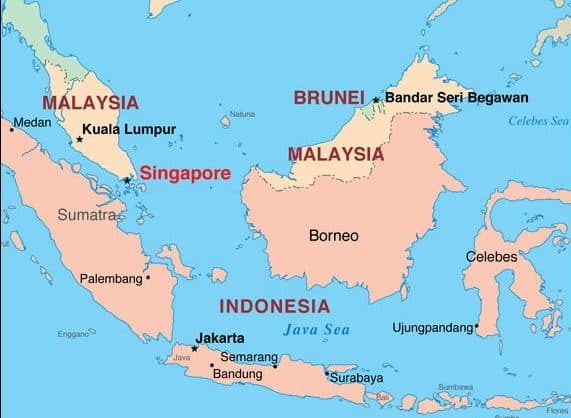 Singapore is made up of more than 60 islands, with Singapore Island being the biggest. 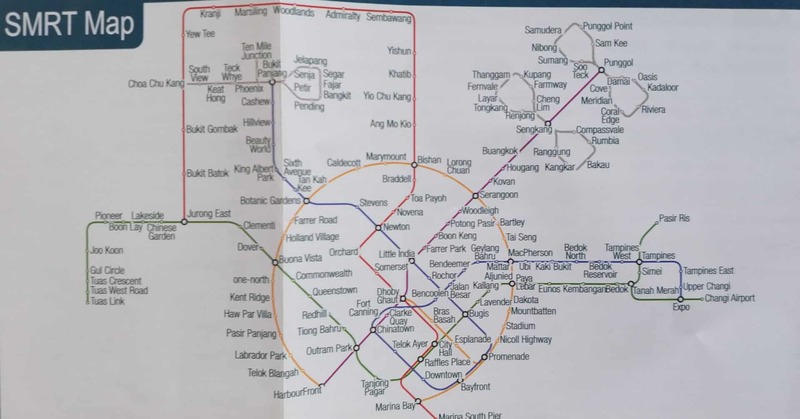 All of the islands are intimately connected thanks to the extensive Mass Rapid Transit System with the five major regions being named according to their points on the compass. 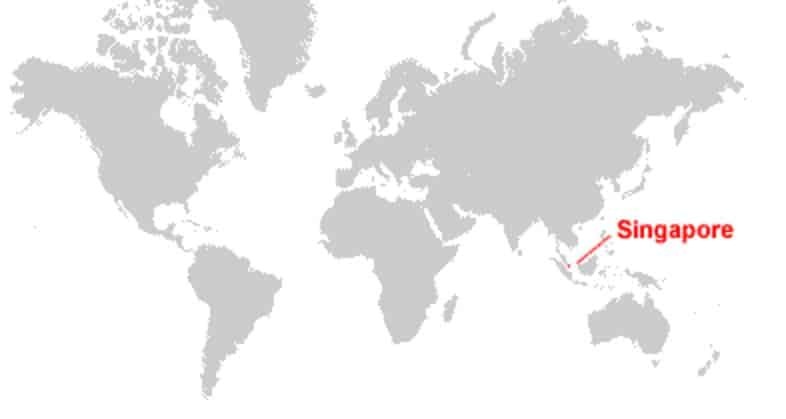 The West Region is the largest region, with its biggest town being Jurong West. 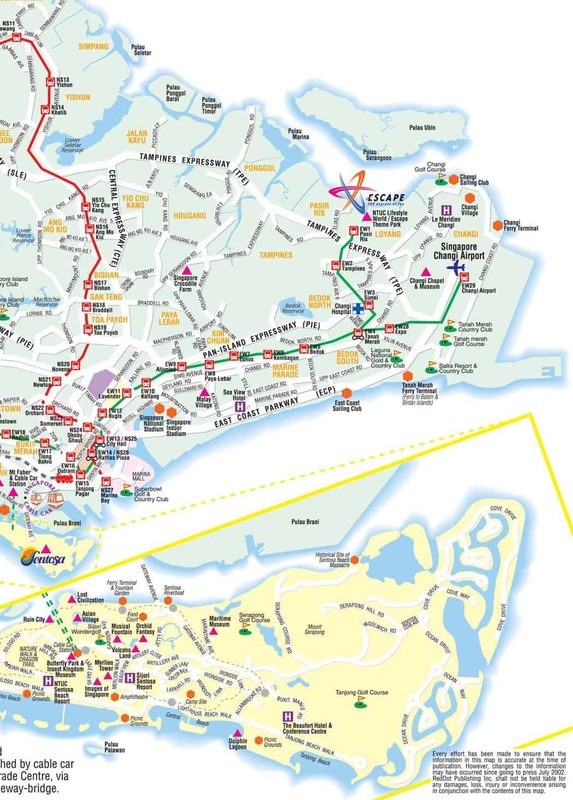 The North-East Region follows with Hougang being the largest town in this district. 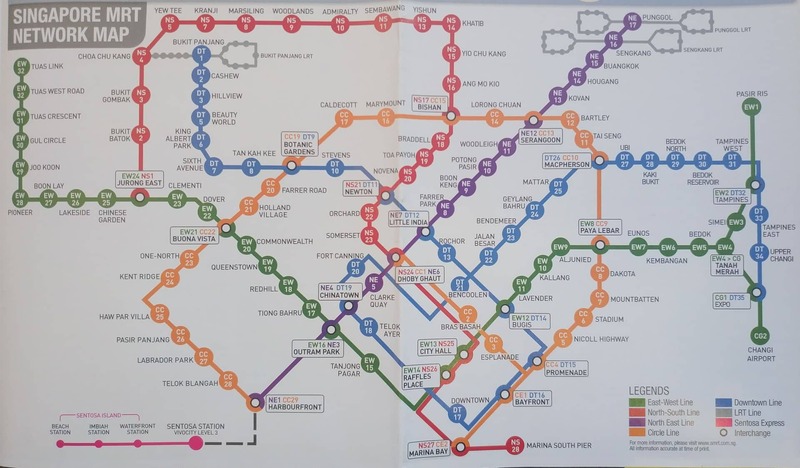 Bukit Merah happens to be the most densely populated town in the Central Region, while Woodlands and Bedok are the largest towns in the North and North-East Regions respectively. Changi Airport, the main entry route for most visitors to the country, is located in the East Region. 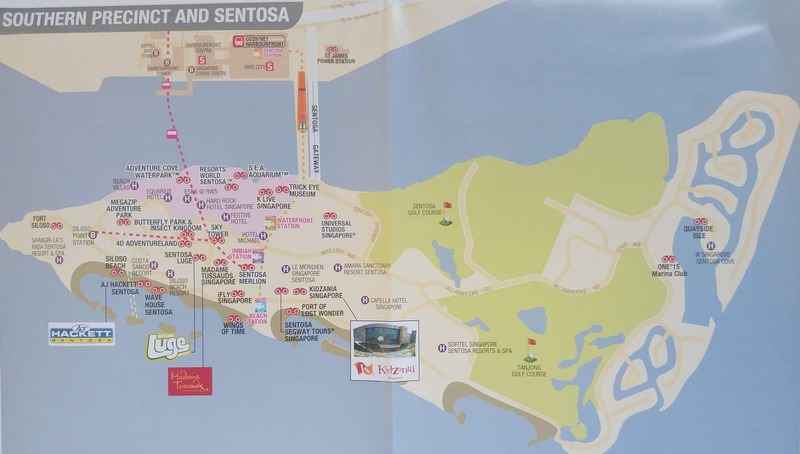 From here, you can head on to Sentosa Island, which is located off the southern coast of the main island. 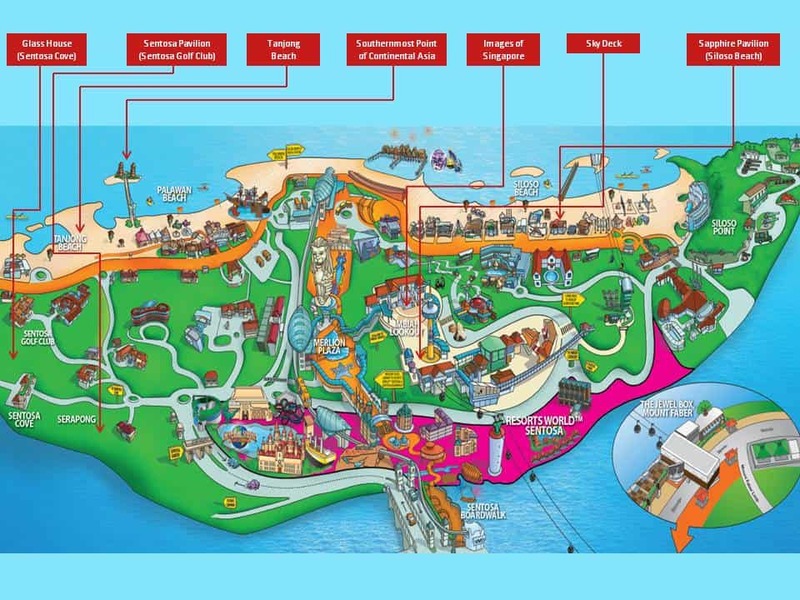 At Sentosa, you can have your pick of more than 14 hotels and feast your eyes on amazing scenery. 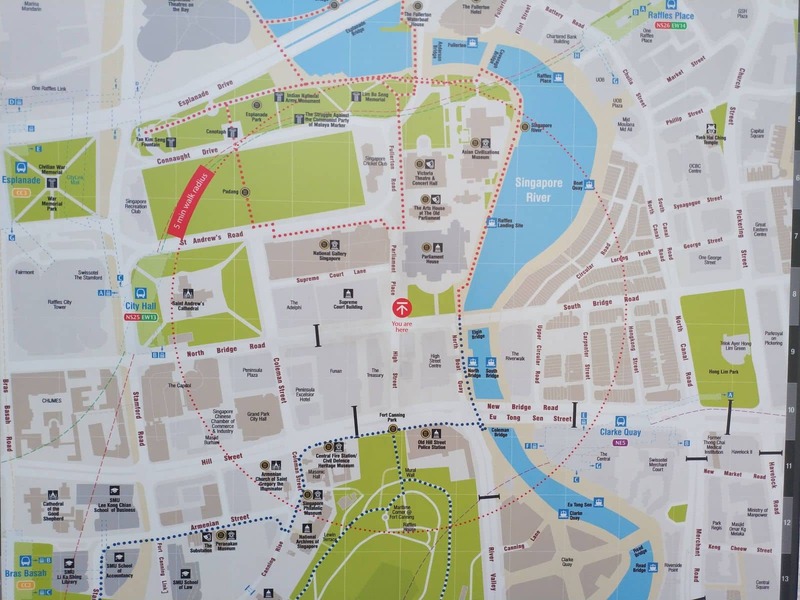 For culture buffs, the National Museum of Singapore is located on 93 Stamford Road, while the Esplanade is on 1 Esplanade Drive, all located on the main island. And for nature lovers, Jurong Bird Park is found in Jurong district and offers a spectacular view of indigenous and exotic bird life on the island. 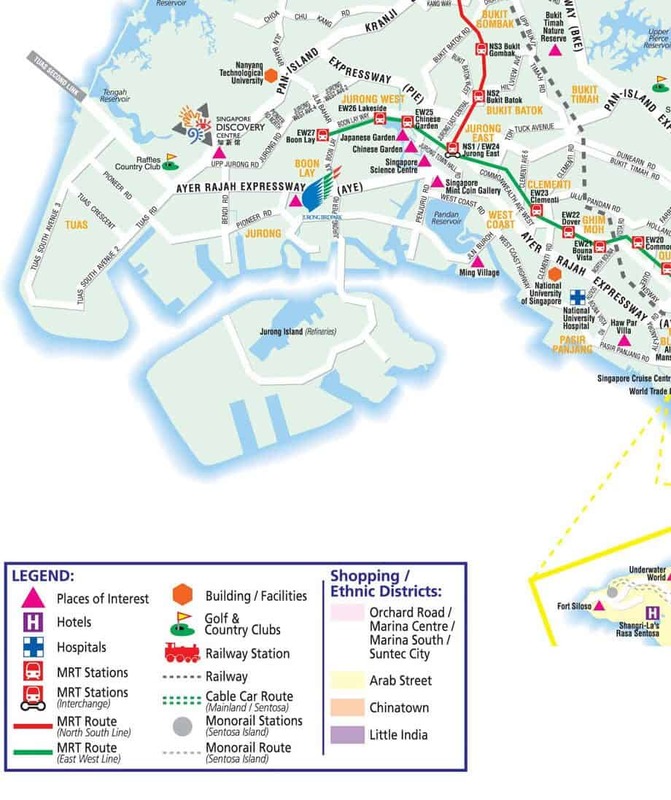 Check out the maps below to orient yourself during your trip to Singapore.